The new High roof 1/10 Mini Body Mini-JAZZ. 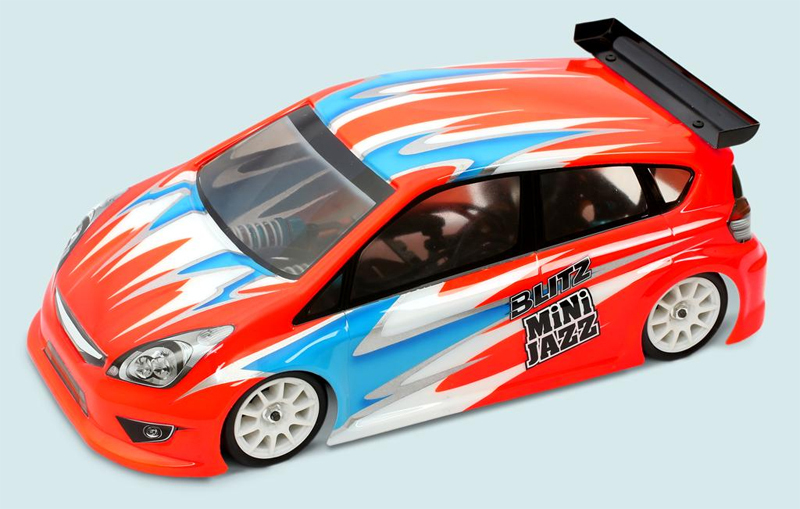 It fits 1/10 Mini Class M03,M05...etc with 225mm wheel base,rear wing is included in the body, Mini JAZZ not only gives good looking style but also gives you very good handing and speed that drivers need to race with fun. 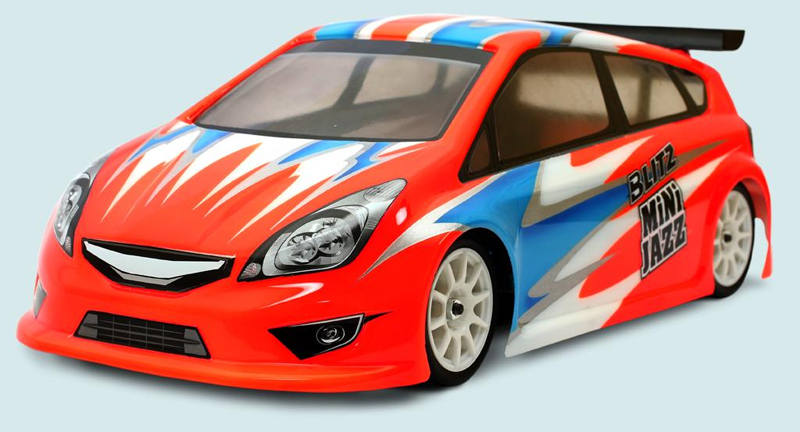 For 1/10 Mini Car with 225mm Wheel Base. Rear wing included with Body. Soft window mask and High Quality Decal included.